Fontella is a wine made by Casa Girelli. Founded in the late Nineteenth century, Casa Girelli is a historic Italian company that has made the art of winemaking its vocation and today possesses a wide portfolio of quality wines from different regions of Italy and exports its products in over 50 countries. 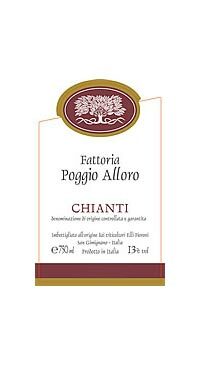 This is a traditional Chianti blend of Sangiovese with some Cannaiolo; the grapes, sourced from selected vineyards within the classified DOCG zone, are harvested in October, de-stemmed, softly crushed and ferment in stainless steel at controlled temperatures for 8-10 days. Remontage during fermentation to extract colour and achieve soft tannins. Malolactic fermentation is carried out. The juice is left in contact with the skins for 15 days and the wine ages three months in large Slavonian oak barrels. 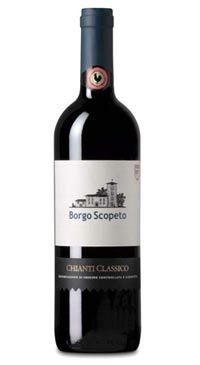 The wine is ruby red, with a typical Chianti nose, smooth, medium-bodied palate, bright red fruit, some fresh herbal character and pleasant balanced finish. 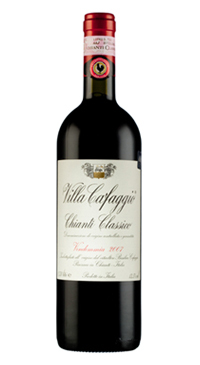 Casa Girelli selects the grapes from specific vineyards in the Chianti region. 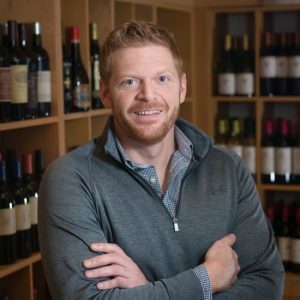 With the utmost attention to detail, they create some of the best values you can find. 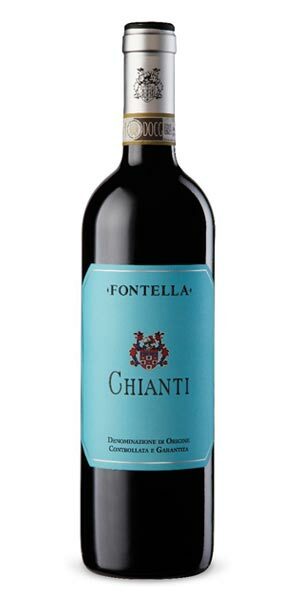 Fontella Chianti is a traditional blend of Sangiovese, with some Cannaiolo blended in. 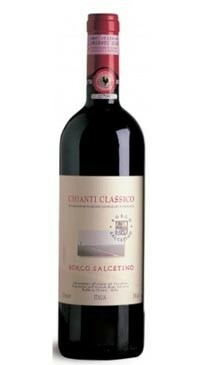 Classic Chianti aromas of cherry, leather and spice. The palate reveals more savoury notes, refreshing acidity and bright fruit. The finish lasts almost as long as it is taking Manny Machado and Bryce Harper to make a decision.